The Matt collection is formed of ten colours and patterns which are inspired by natural materials. 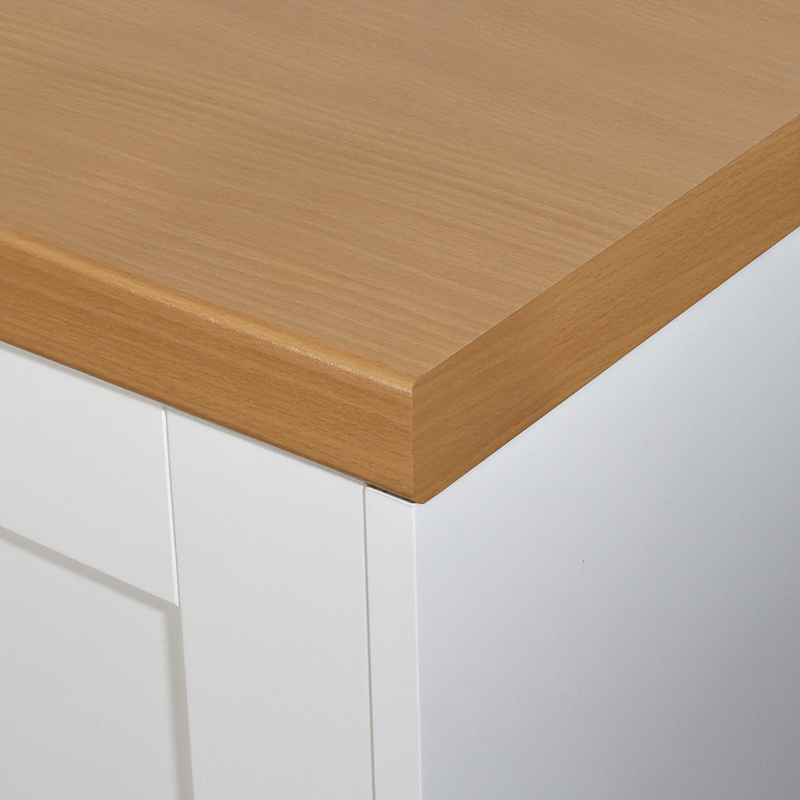 Matt worktops deliver a clean, contemporary finish and a smooth, flat feel to the touch. 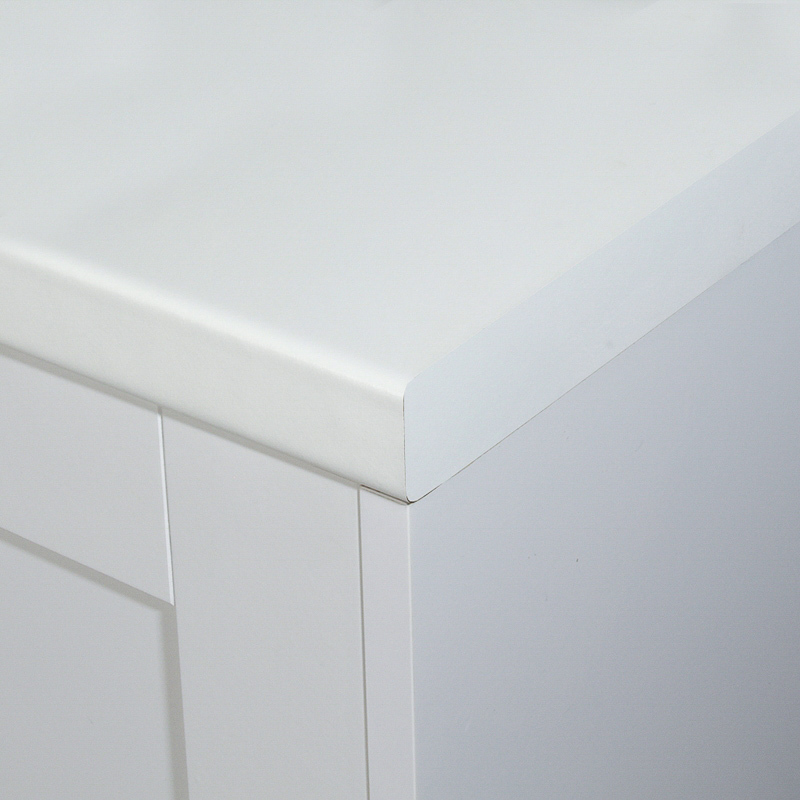 With all Formica Axiom worktops there are matching upstands and splash panels available to order.